Wake Aviation is a globally full-service aerial solutions and program management company focused on the development and operational management of aerial based power and utilities programs. Wake Aviation is staffed with recognized industry leaders in strategic planning and execution of large-scale aerial assisted electric transmission projects; including full service environmental planning, purchasing and acquisition, procurement, and maintenance & construction activities. 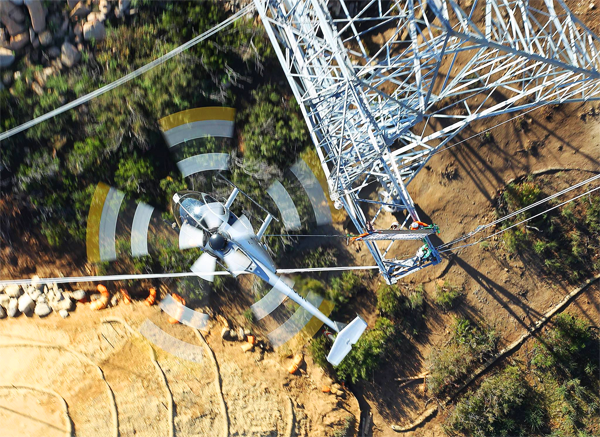 Wake Aviation is dedicated and focused on delivering superior outcomes to our clients in the highly specialized field of aerial powerline operations. This is accomplished through keen attention to detail concerning each of our client’s unique needs while maintaining superior customer relationships. Wake Aviation has a distinguished history of both quality and performance. We guarantee top tier services and timely results for all of our clients in a world where results matter.